It’s Golden Hour for Zest! Zest takes out first place for Filter and 2nd overall in the 2017 National Golden Bean Roasting Championships. We are over the moon and so proud to share that Zest were awarded 2nd overall in the 2017 Golden Bean Roasting Championships! 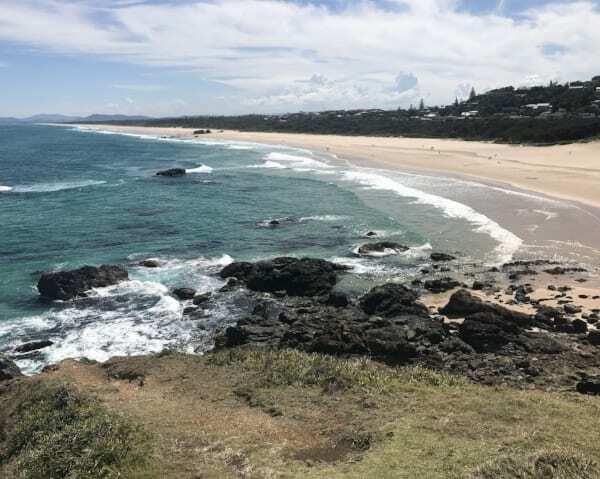 The national conference and judging was held last week in Port Macquarie with winners announced at a lively award ceremony on Saturday night. To our delight, our roasters were awarded a bag load of medals – reward for the tireless work they put into fine-tuning our roasting profiles. Work, that is also their passion – from researching origins, sourcing the finest green beans, developing relationships with growers and suppliers and perfecting our Zest Specialty roasts so they aptly represent the hard work down the line. Every hand the process passes through is responsible for producing your final cup, but it’s ultimately the roasters who translate that journey, so when they do a great job, they deserve praise. At Zest we pride ourselves on that final roasting stage and while delivering the best cup to you is its own reward, we do appreciate the accolades from our peers. As a team we’re humbled to be recognised in the company of such a great pool of Australian coffee roasters. And, as a team, we are very proud to pass on the results of our hard work. So, without being too boastful, let’s talk about those awards! Zest received medals across most categories, but gleaming at the top of the pile, a prestigious gold medal for our Ethiopian Suke Quto filter roast. Knocking of hundreds of other entries to claim top position. We have always known our head roaster, Rob McDonald and Suke Quto were a Zest match made in heaven, and the pair taking out first place is truly a perfect story. However, that wasn’t the only medal in this category, Zest also grabbed silver medals for another Ethiopian micro-lot, Uraga and our PNG pride and joy, the Project Raggiana micro-lot, Lot 1, plus a bronze for the Kenyan Kiambu – making us the winner of the overall category. Zest, number one in filter coffee – sounds good doesn’t it? 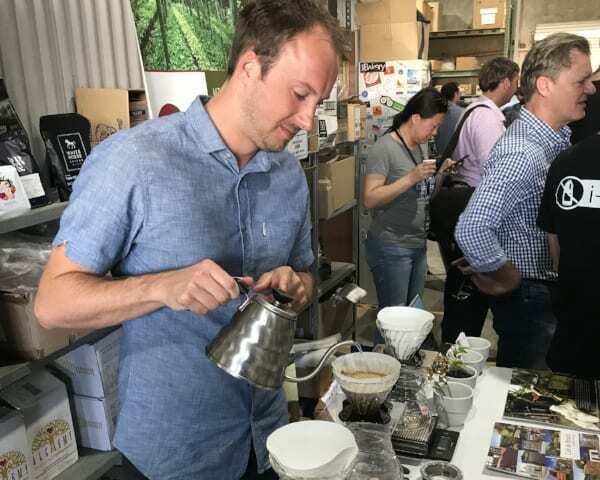 The success in the filter category has us on cloud nine, but we also took silver medals in the espresso stakes for Suke Quto & the Project Raggiana Lot 1 micro-lots, as well as our Espressist blend, Libertango. Another great achievement that hasn’t gone unnoticed for us at Zest are those 2 silver medals for the PNG Project Raggiana micro-lot – proving our fermentation experiments as valuable as we hypothesised (although just quietly, we knew it as soon as we tasted it!) And setting a positive precedent for the value of future Zest origin projects. 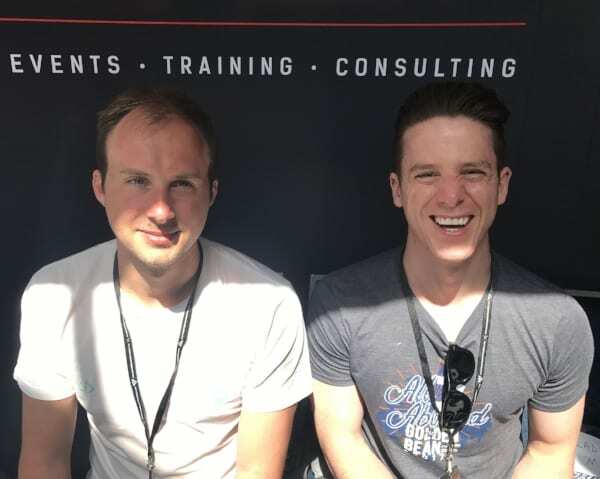 The espresso category also saw us pick-up 2 bronze in the milk based column, one for quiet achieving Espressist Blend, Corcavado and one for Darren Stinson’s exclusive Sydney blend, Buckley Street Brew– a great achievement for Darren in his first year as a roaster. 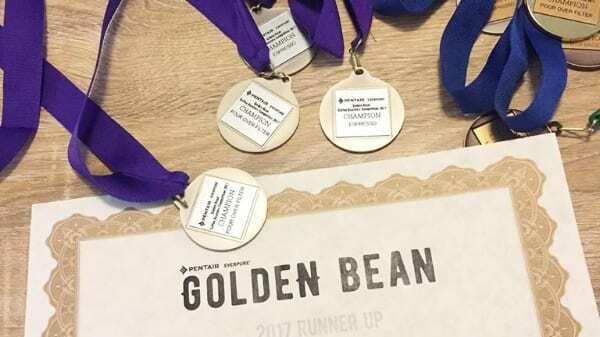 And the cherry on the Golden Bean cake, as a roastery, Zest Specialty Coffee came runner-up overall for the championships, second only to Canberra’s ONA Coffee. We are thrilled and so proud of our roasters, Rob, Darren and Scott for creating and executing all of the winning roasts.